Fishtail Cottage: Happy 2013 Halloween… "
Each year, as the kids grow up ~ it doesn’t feel as though the decorating for Halloween is as important! I’ve started to sell most of my Halloween décor on craigslist and gear more towards just decorating for “fall” in general! Click on the photo below if you missed my Fall Porch post! 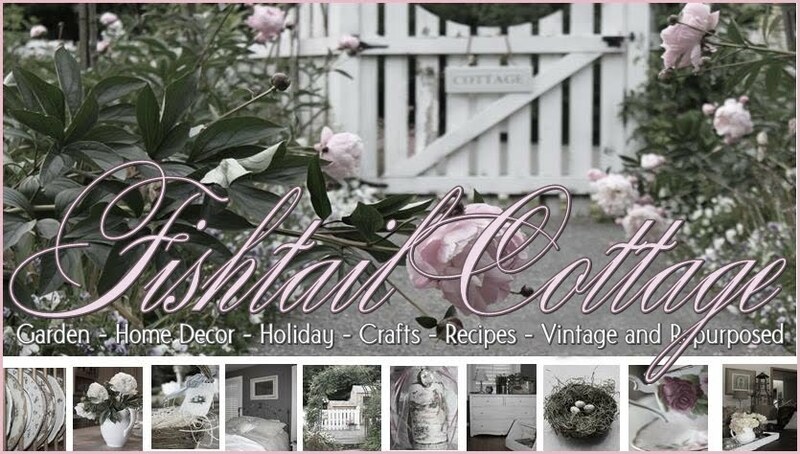 I’ve only got a few 2014 Fishtail Cottage Calendars left now…if you are interested, please hurry and place your order! I don't do Halloween, just celabrate Fall! I live in the county where the children go elsewhere to trick or treat. Love all your colors of Fall! I'm lucky, I still get to decorate and have fun on Halloween. And the best part of my Halloween today is when I go trick or treating with my sweet, little grandkids! I am just a Fall decorator, however this year they are all in a tote in the garage that I can't get to yet...so the decorating has been very limited. Maybe I will be able to get to them before Thanksgiving? Maybe it's a "maturing" (I'm using that word, instead of aging) thing, but I'm the same way about Halloween. We did the trick-or-treat thing with our son and decorated till he was too old for it, then I lost interest. Much more into fall decorating, now! Thanks for sharing your fall decor. You have some unique pumpkins! Over the years, I don't do Halloween either. I think that fall decor is so beautiful that there is no need for Halloween decorations. We do pass out candy to the little ones on Beggar's Night, but that's it. We don't decorate for Halloween either. I love doing for the whole fall season. Love that old scale with the pumpkin. Thanks for the information you gave me about the trees!! I still love Halloween but my DH doesn't care for it so most of my decorating, like yours, focuses more on a fall theme. No matter what I still love fall, it's my favorite season of them all! 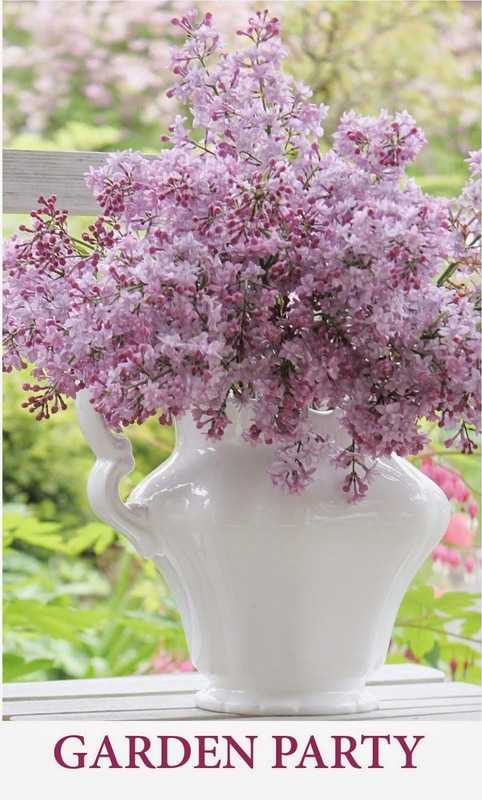 What pretty colors you gathered together! Inspirational for me to get busy. I found you via Ironstone Cottage and so happy that I stopped by. I think your calendar is very pretty - congrats on your project with it. I've been looking at different sites to make my own, but haven't found one I really like. Do you mind sharing where you got your printed? Oh my gosh Tracie I love that scale! The kid in me can NOT give up Halloween. My grands love the decorations! Thanks for sharing with SYC.